Chris is the co-founder of Multivarious Games, the leading face of the Game Development and Creative Technology industry in Columbus. He is also the President and Co-Founder of the Ohio Game Developer Association and the Founder and Executive Director of GDEX, the Midwest's Premier Gaming Expo. He is also the Director of Operations for Game-U, an educational company where industry professionals teach kids how to develop video games using industry software, STEM learning techniques and soft skill development. He is a big proponent of education teaching students as an Adjunct Professor at Columbus State Community College. Chris is enthusiastically focused on building and supporting the growing game developer community in Columbus. He has been honored as a 2016 Person to Watch by Columbus Alive, and a 40 Under 40 by Columbus Business First among many other honors. Chris is proud to work with an amazing team, and to act as the face of the emerging game and creative technology industry in Columbus and Ohio and strives to work collaboratively with other thought leaders in the state to establish Columbus and Ohio as the leaders in the space in the Midwest and beyond. Wesley is a co-founder at Multivarious Games now located in the heart of Columbus, OH. His collaborative efforts with team projects is noted in his interactive design, 3D animation, and team process support. As an organizer and advocate for the Central Ohio Gamedev Group, he dedicates efforts for COGG to voice game development awareness, support events, connect members to project opportunities, and helps to funnel resources to the community in all aspects of game development. Throughout the year, he advises on an annual game developer expo board called GDEX. As an instructor at Game-U, he continues to reverberate his enthusiasm to learn by instructing kids on how to make their very own games! Before working in the video-game industry, Wesley obtained a BFA in Animation from the Columbus College of Art and Design. As the head programmer and technical lead at Multivarious, Tom strives every day to help roll the red carpet out for our eventual robot overlords. He happily creates applications in any language and for any platform, in exchange for food money to help fuel progress towards his transhumanist goals. Tom's favorite video game genres are strategy, simulation and Dwarf Fortress, and he enjoys trying and failing to play many different games at a competitive level. He also likes playing chess, practicing the piano, singing as a tenor, writing, drawing and composing various abominable scraps that belong in the trash, and playing with a little black cat named Yeezus. He measures his self-worth in groans per joke. Laura Lee is the lead 3D artist at Multivarious. Referred to affectionately in the office as “one of the most type A people you will ever meet”, Laura Lee bridges the gap between visual aesthetics and technical implementation. She has working knowledge of several art and 3D programs, specializing in modeling, texturing, rigging and animation. In addition to 3D art, Laura Lee is heavily involved in organizing the annual GDEX gaming expo. She began with GDEX in 2014, and since then has become the volunteer coordinator and one of the lead organizers of the expo. In her spare time, Laura Lee enjoys cooking, horror movies, Dungeons and Dragons, and trance music. 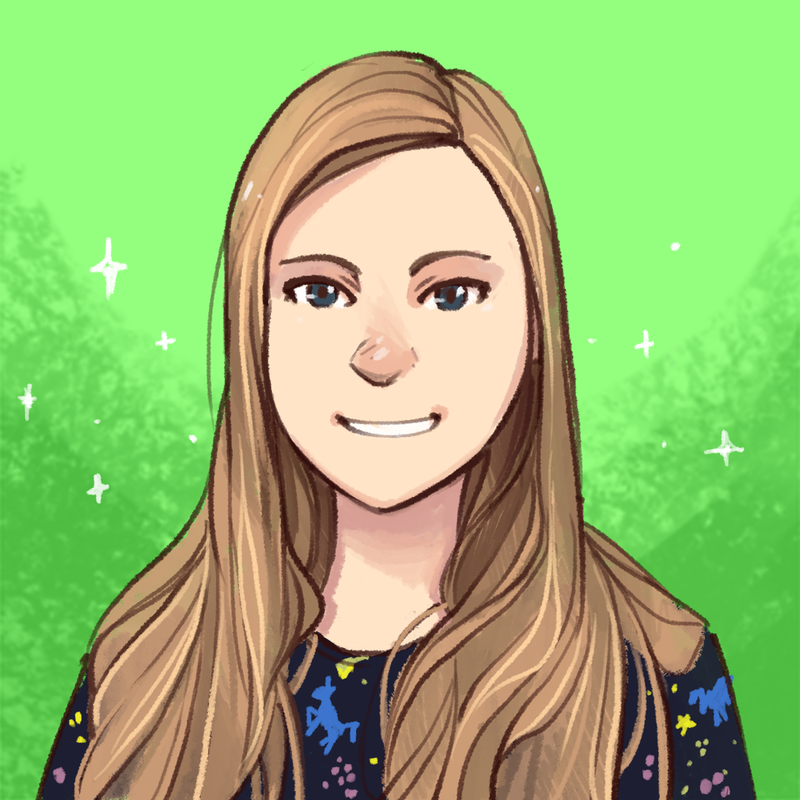 Katie (@elentori) is the Lead Concept artist at Multivarious Games and project lead for their upcoming game No Mercy. In her free time she streams on Twitch, bringing creatives together and helping the next generation of artists grow. She works out of Columbus and lives with her cat Nyx, the harbinger of doom and destruction. Currently has more caffeine than blood in her system. Cody is the Partner/Producer at Multivarious, a Lead Organizer of the Annual GDEX Gaming Expo, a Co-Organizer of The Central Ohio GameDev Group, and a Games Writer for Columbus Underground. He and the team at Multivarious are dedicated to make Columbus the Silicon Valley of Gaming. When he’s not working (which let’s face it, when does that happen) he’s typically playing with his cat, Cooper, playing Guitar, or still pouting that 2015 didn’t give us Hoverboards.